With this style, you'll finish far ahead of the pack. 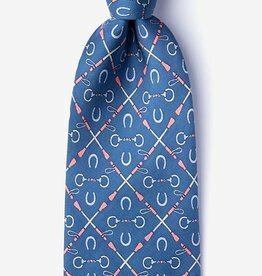 Whether it's derby season or any other time of the year, our Photo Finish Tie is sure to put you in the winner's circle. 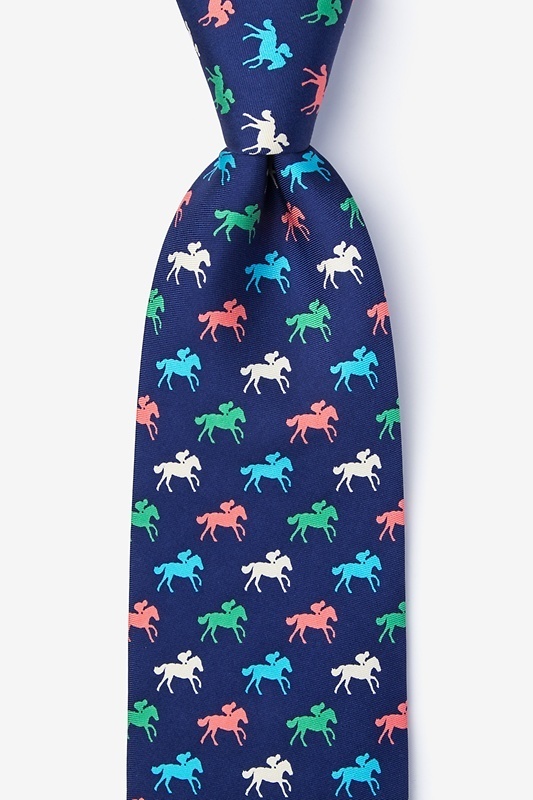 You're sure to be in the winner's circle with this in your closet. 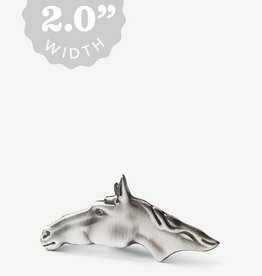 Add a dash of derby to your everyday style. To be the best, you must first dress like the best. 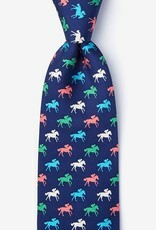 Sport this equestrian tie to conjure up the champ in you so you're ready to tackle anything. 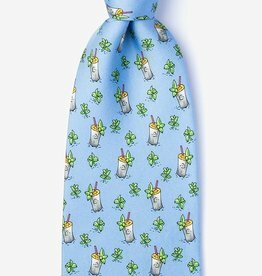 There's nothing more refreshing than a cool drink, but this tie is a close second. 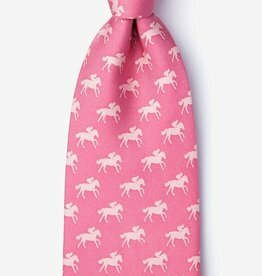 Made of 100% silk, this dapper style will keep your wardrobe in mint condition .